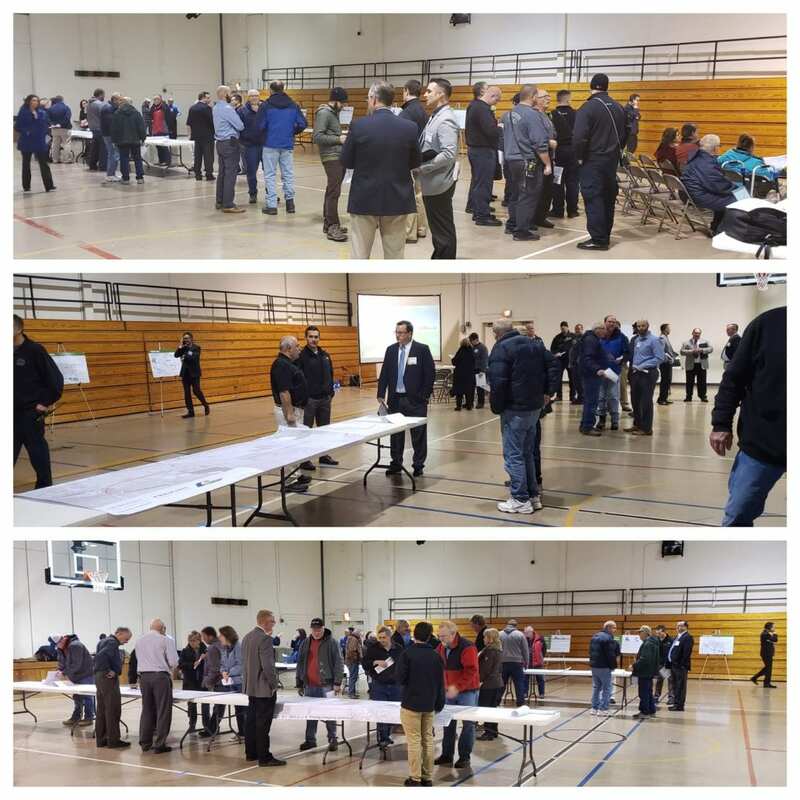 Schemmer's Transportation group was on hand for the Nebraska Department of Transportation’s Fremont Southeast (SE) Beltway Public Meeting held at the Fremont Learning Center last night. The public information meeting discussed proposed design changes, which included incorporating roundabout intersections at Downing Street and the U.S. 275 interchange ramp terminals, as well as removing the Yager Road connection to the Beltway. Schemmer prepared the drive-through video rendering of the Fremont SE Beltway that was used at the meeting to help the public better understand and visualize what the beltway will look like. The Fremont SE Beltway project will improve traffic flow and safety on U.S. Highway 77 utilizing a high-speed beltway around the southeast side of Fremont. The beltway will improve local access and mobility and the regional connectivity between U.S. Highway 77, U.S. Highway 275 and U.S. Highway 30. It will also improve safety and reduce traffic congestion in the residential and downtown areas of Fremont, facilitating future economic growth in the area. The project is needed to address increased travel demands on the area’s transportation network, and challenges associated with truck traffic through Fremont. Check out the drive-through video rendering below. To learn more about the project, click here.